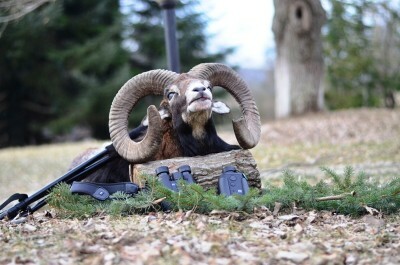 Mouflon hunting is one of the preferred trophy hunts that can be organized in Bulgaria. Mouflons are spectacular animals and rams are magnificent looking with some kind of magic. Ram hunting is very popular through around the world and the European mouflon hunting is gaining popularity also. Bulgaria offers great mouflon hunting opportunities. Mouflons average horn length is around 80 cm for grown males but there are animals that can have 98-101cm. One of the best mouflon hunting destination in Bulgaria is Hunting Area Balchik. Hunting Area Balchik is situated in the North-Eastern part of Bulgaria. The nearest airport city is Varna – 40 km away. Balchik has 7500 ha big game hunting area and 130 000 ha small game hunting area. Balchik offers great hunting opportunities in terms of game species variety – mouflon, fallow deer, wild boar, roe deer, pheasant, woodcock, duck, geese, quail, turtle dove. Usually the hunt is done by stalking and then waiting on a highseat. Mouflons are herd animals and it is easy for them to protect themselves from stalkers. That is the reason why highseat mouflon hunting gives the best results. Anyway, stalking close to the highseat is very emotional and sometimes effective. We recommend calibers from .243win and bigger for hunting mouflons in Bulgaria. 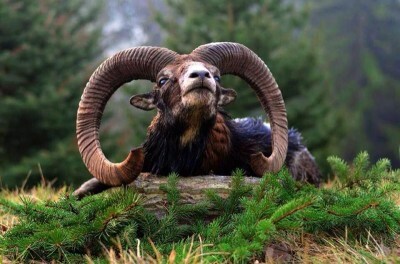 Another attractive thing about mouflon hunting is that it can be done all year round because the rams are not loosing their horns as antlered game animals. 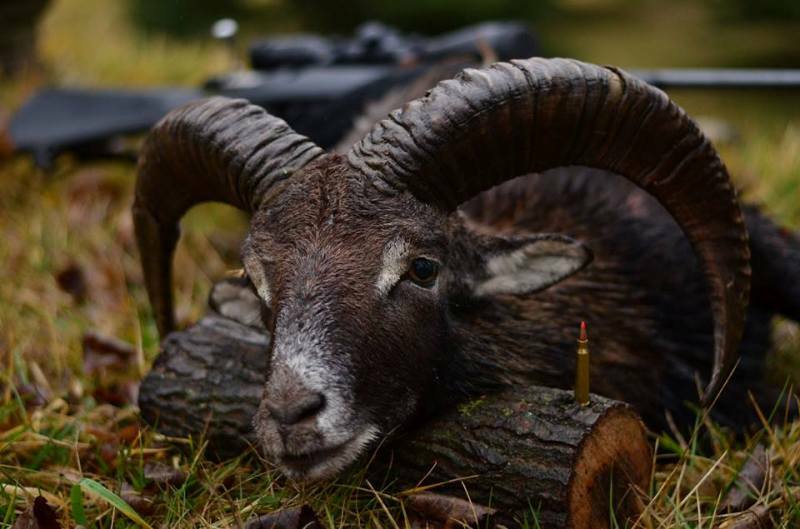 Hunting Area Balchik offers great mouflon trophy animals for hunting. It is an area with one of the most stable mouflon population. The area is close to the shores of Black sea /10km/. This is the reason why we recommend summer combined hunting – mouflons and roe deers. The other benefit of hunting in Balchik is that close to it there are beautiful summer resorts with magnificent beaches and the mouflon hunting trip can be combined with unforgettable summer family vacation. Sightseeing also is a must in that area. Rock sea cliffs offer breathtaking views of a lifetime. If you have not experienced mouflon hunting in Bulgaria we strongly recommend you to book a hunt and we will do our best to deliver you great memories. After the successful hunt we insist on taking beautiful picture of this great animal. Mouflon hunting in Bulgaria is indescribable. It has to be experienced!